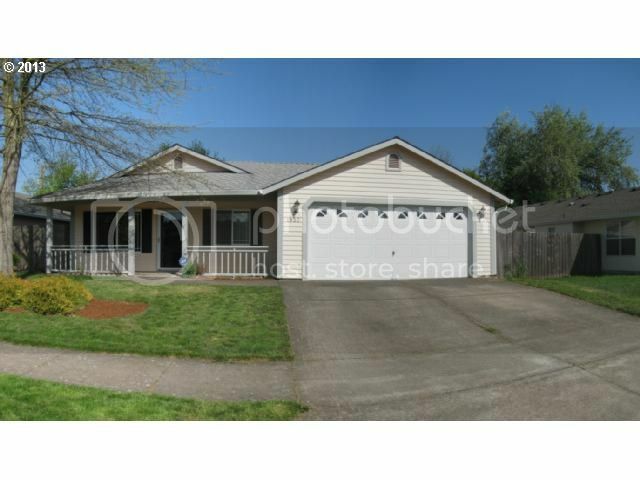 Single level home in quiet north west Eugene neighborhood close to shopping, freeways and schools. Home features three bedrooms, two bathrooms, an open floor plan with oversized living room, vaulted ceilings and laminate floors throughout. Large fully fenced backyard with patio and lots of sun for gardening.